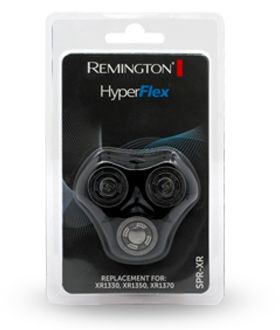 At Remington, we listen to what our customers want, and fast, instant hair removal that won’t leave skin red or irritated after shaving is at the top of their wish list. 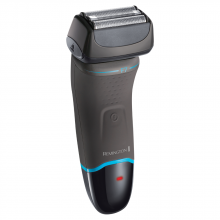 Our Cordless Lady Shaver features two hypoallergenic floating foils comfortably follow the body’s contours so even hard to reach places can be tackled gently and effectively, ensuring that you get an exceptionally close and comfortable shave. 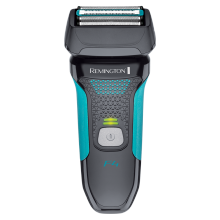 The shaver has an integrated flexible trimmer that trims the finest hairs – even those stray ones that can sometimes escape. It also comes with a handy bikini attachment so you can gently and precisely trim intimate areas. Handling is easy too - the Cordless Lady Shaver shaver is shower-proof and ergonomically designed with anti-slip grip which means you can use it in the bath or shower with confidence. And don’t worry about it running out of power halfway through because once it’s charged it gives 30 minutes’ usage time. For a quick, comfortable shaving experience for busy girls on the go, this Lady Shaver is an ideal choice. Say ‘goodbye’ to irritating razors and ‘hello’ to our skin-loving Cordless Lady Shaver. Here is a selection of the products we also recommend.